Would you like to book an appointment for a free tax consultation? 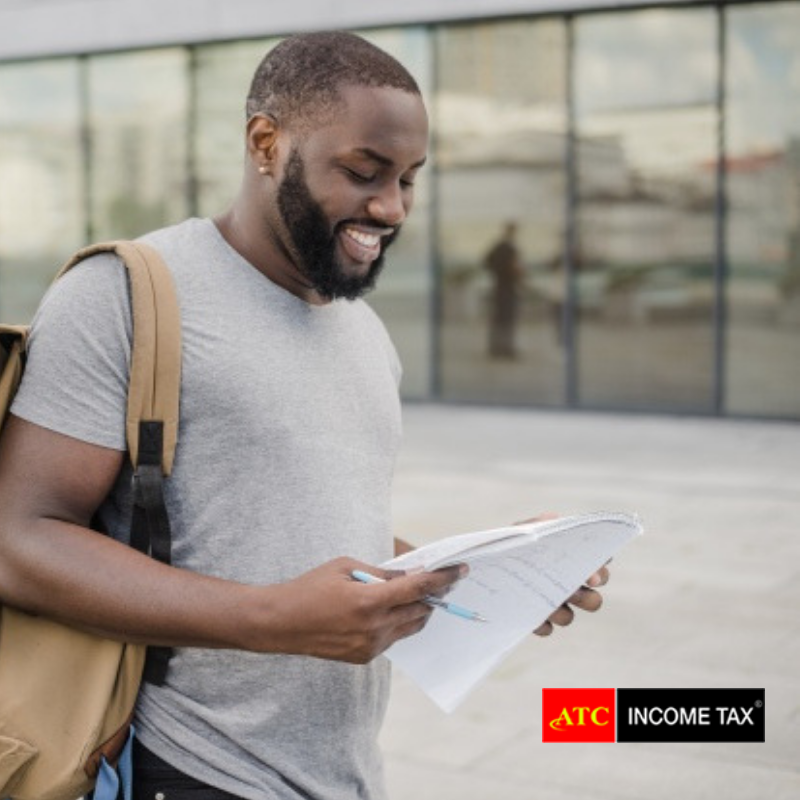 2018 Tax Laws have Changed! 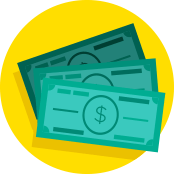 Refund Advance in less than 10 Minutes! Starting Feb 18th: $0 FEE Tax Loans AVAILABLE - Limited Time! 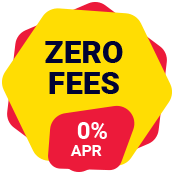 EasyMoney1 Loan zero fees 0% APR. Optional No Fee Refund Advance! 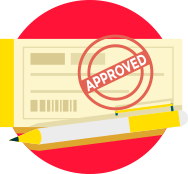 Loan DOES NOT require a hard credit check – High Approvals! $500 BONU$2 – Guaranteed w/your Qualifying Refund. 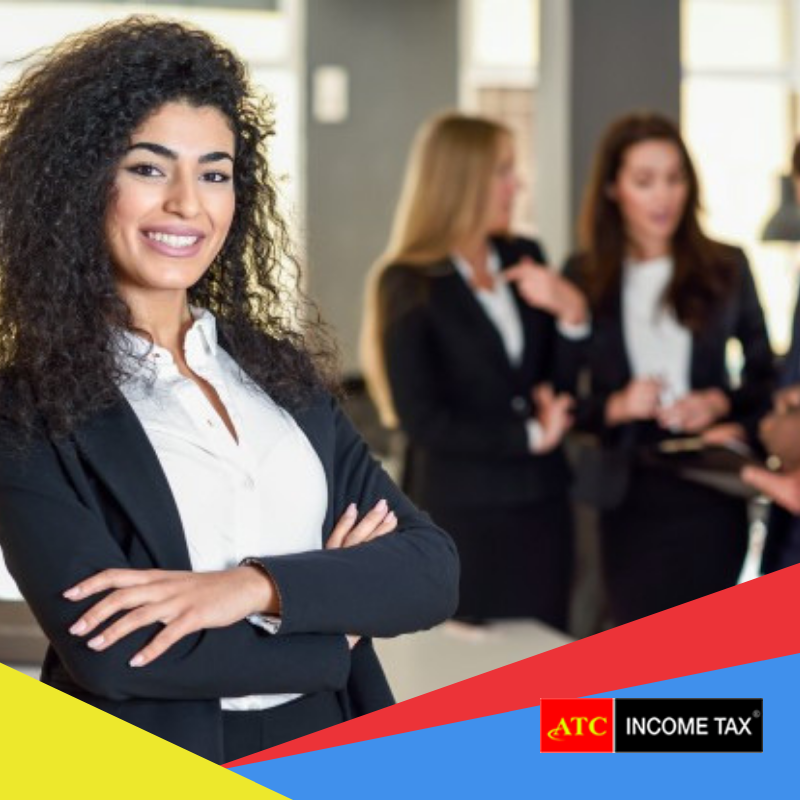 ATC is a premier tax preparation firm with a core focus in individual and small business tax services. 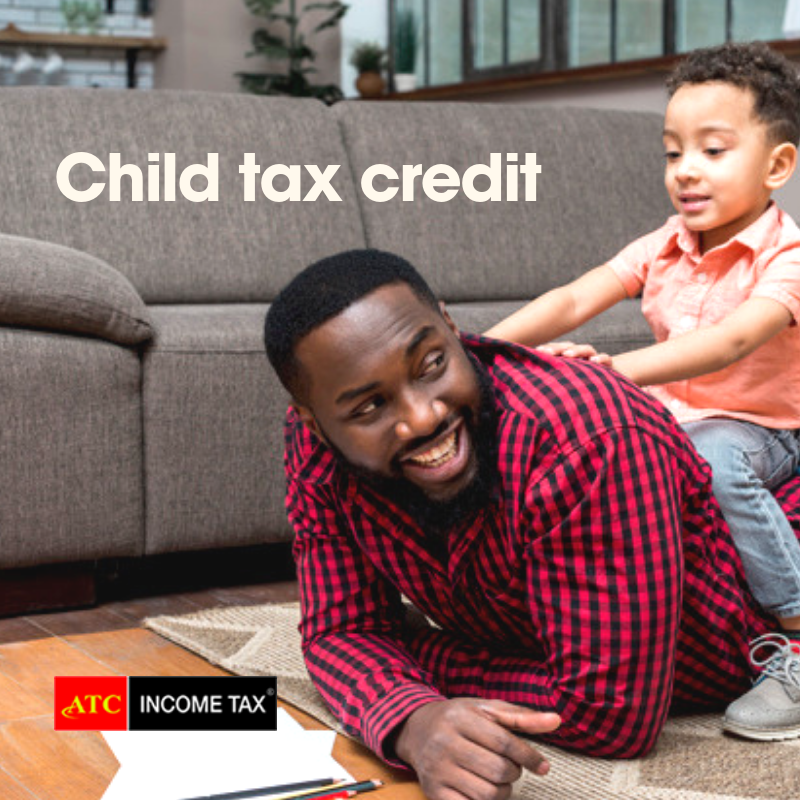 ATC Income Tax® offers exceptional tax service in Atlanta & Milwaukee area. 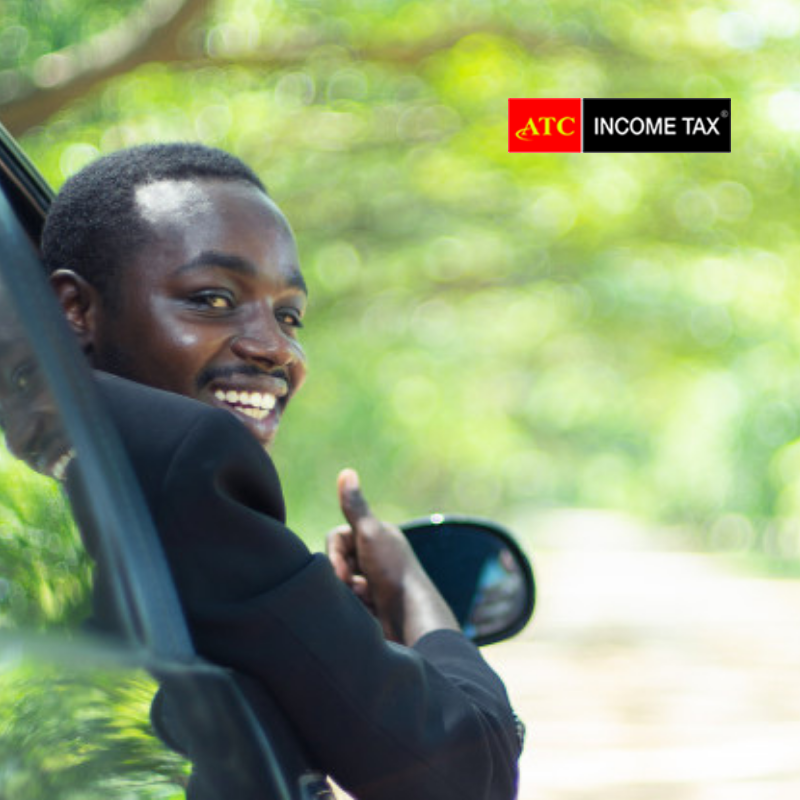 All tax returns are backed by our Triple-A Promise. With over 35 years of industry experience, our team has a broad understanding of the tax code and accounting!